The month of January is designated as Crime Stoppers Month, an opportunity for law enforcement organizations to highlight successes and partnerships in achieving these results. As an example of how we work with our partners, the CBSA announced on January 18, 2019, an enforcement action conducted on November 16, 2018 that was the result of a joint operation involving the CBSA, the RCMP and the Israeli National Police. CBSA officers at the port of Halifax discovered 4.76 kg of cocaine while searching a marine container en route to Israel. With the use of tools, an extensive physical examination of 1,200 bags of vegetable charcoal led to the discovery of 33 small concealed packages of cocaine. The seized narcotics were turned over to the RCMP Federal Serious and Organized Crime (FSOC) Section. As a result, the Israeli National Police (INP) arrested 11 suspects in Tel Aviv. 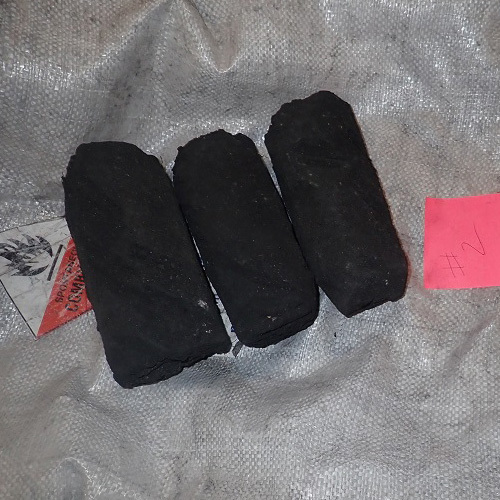 Bricks of vegetable charcoal containing suspected cocaine. 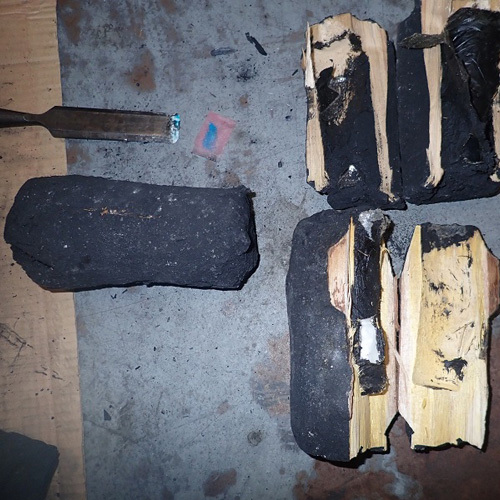 Suspected cocaine discovered in bricks of vegetable charcoal. 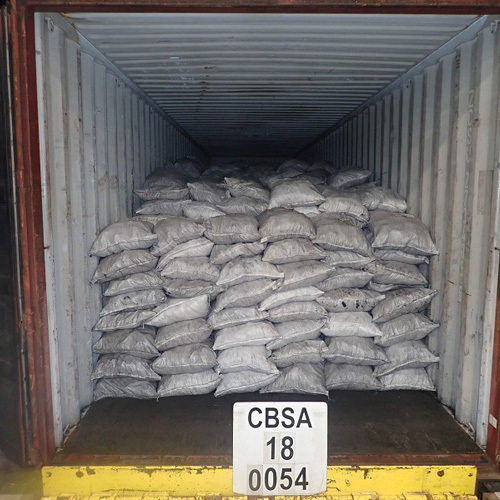 Bags of vegetable charcoal in container prior to examination. This seizure highlights the strong work of the CBSA in working with partners to prevent cross-border drug smuggling in 2018, a year in which the Agency made more than 21,800 narcotics seizures. The CBSA’s partners aren’t just limited to fellow law enforcement agencies. Our work also benefits from information provided by the public. Canadians who want to help prevent crimes from being committed may report suspicious border-related criminal activity, including drug smuggling, by calling the Border Watch Line at 1-888-502-9060. Information provided is confidential. Calls to the Border Watch Line are anonymous and are not recorded. You are not required to provide your name and/or telephone number. To report suspicious or criminal activity anonymously you can also call the Canadian Crime Stoppers Association at 1-800-222-8477. Help protect your community and call today.